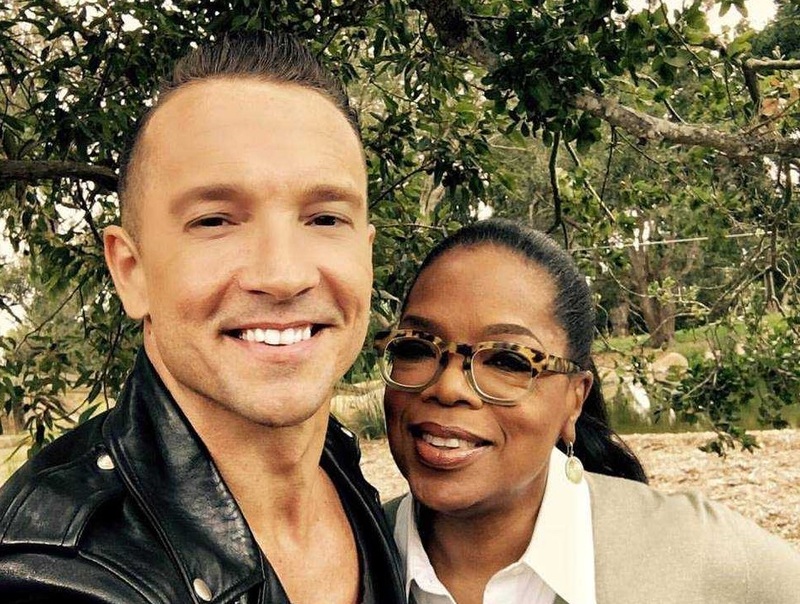 During a recently-aired episode of Oprah Winfrey’s “Super Soul Sunday,” hipster Hillsong NYC leader Carl Lentz replied in the negative when asked by the popular talk show host if he believes only Christians can be in a relationship with God. The episode was recorded earlier this year, but aired this past Sunday as per the Super Soul Sunday webpage. “Do you believe that only Christians can be in a relationship with God?” Winfrey asked. “I think it’s a place where you can come in and actually hear and be safe,” Lentz said. As previously reported, concerns had been raised in May after Lentz posted a photograph on social media announcing his upcoming appearance Winfrey’s television broadcast. “Oprah is a pagan with New Age beliefs. For many years she has stated that there are ‘many paths to God.’ She denies that Jesus said the way is narrow,” one wrote. Lentz replied to the comments on Instagram, remarking that he doesn’t like followers arguing about the Bible on his page. As previously reported, Hillsong NYC is a popular 8,000 member Pentacostal congregation, which meets each week in nightclubs, theaters, and other venues across New York City. Trendy concert-like music, strobe lights, and Lentz’s unconventional messages draw thousands of attendees every Sunday. Celebrities often stop by Hillsong NYC to experience Lentz’s unorthodox messages, which are often replete with street slang and modern lingo. Pop star Justin Bieber occasionally attends services and was reportedly baptized by Lentz.